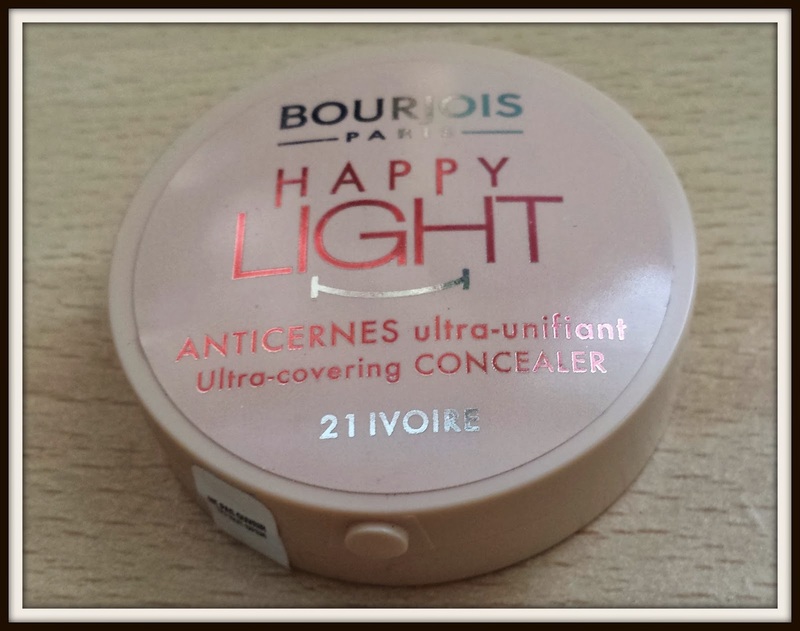 Bourjois Happy Light concealer is part of the new range brought out by Bourjois. Designed to even out and smooth the skin without masking it, the Happy Light concealer gives a rested and luminous finish to dark circles and blemishes. The concealer has a creamy consistency that blends in easily to the skin. I sometimes find concealers are way to light for even my fair skin, but felt this masked my imperfections well without making me look like a panda. 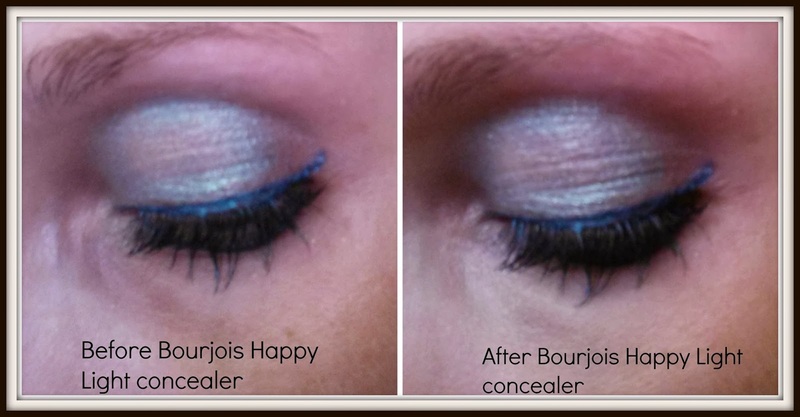 It has a slight light diffusing effect but not as much as highlighters like YSL Touche Eclat. It comes in a handy little compact case with a mirror which is perfect for tucking away into your makeup bag. The product lasts a couple of hours without powder, so it’s not one of the most long lasting products, however I do find that most concealers don’t last very long anyway. 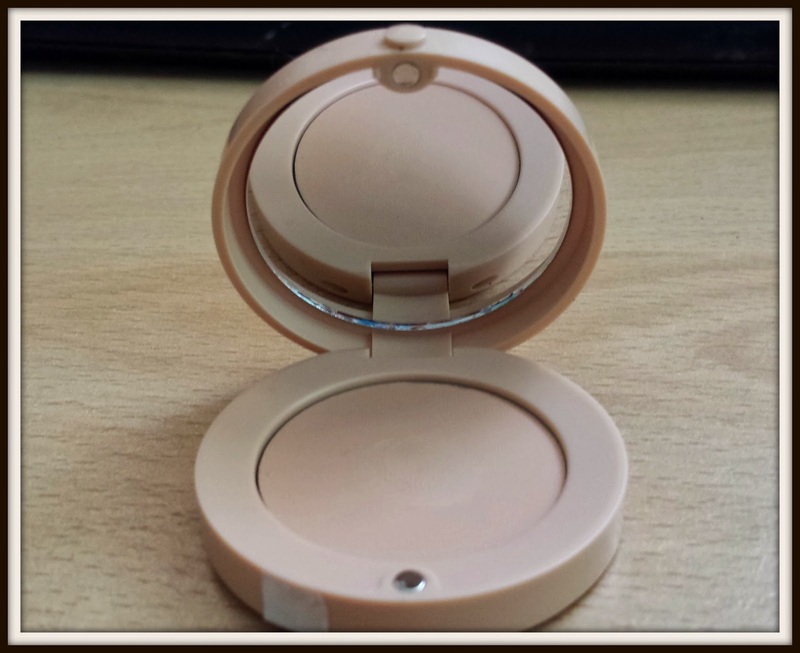 Overall a nice little product that blends nicely and gives good coverage. "Tried and Tested: Avon Diamond Sparkles eyeliner Metallic Blue review"
"Go behind the scenes with Shu Uemura Rouge Unlimited Lipstick"